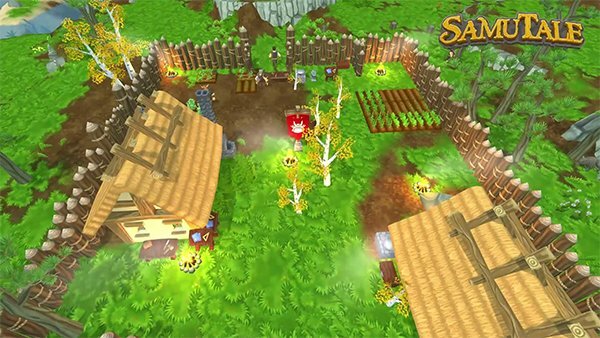 SamuTale is an open world sandbox survival MMO with village building, player housing, farming & livestock, full-loot PVP, crafting and much more! Closed alpha is live! Join us now! 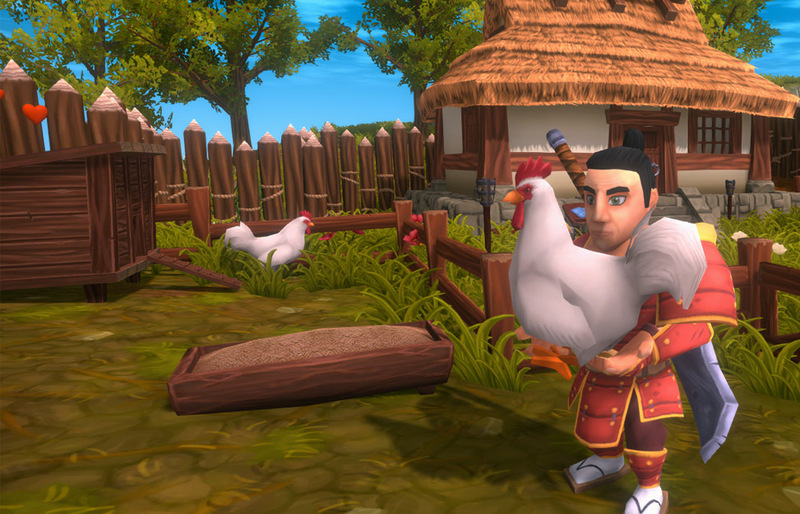 Your village is always in danger as other clans may want to plunder your village or expand their territory. Therefore, clan vs clan warfare is something you’ll find quite often in SamuTale. Your clan must work together to build up a good defense, gather resources to craft armor and weapons, grow food to feed your people and livestock, form alliances and rule the lands of Kushiro. In most multiplayer sandbox games, you’ll find building limited to certain areas or designated places. We wanted to go back to the original meaning of the term ‘sandbox’, and let you decide where you want to build. Start or join a samurai clan and leave your mark in a highly persistent open world with almost no boundaries. 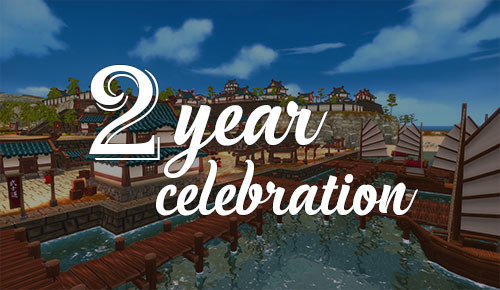 Your clan can build its own village from the ground up including player housing, village walls, farming and livestock. With this feature you’ll need to dodge or block your opponent’s attacks making it a skill based fight rather than having the best gear or skill rotation. Your character will need food to be able to survive in the world. Aside from hunting wild animals and catching fish you can also start your own farm. SamuTale features a dynamic farming system with a realtime grow cycle for all crops. Keep and breed livestock to generate extra food and resources including horses for traveling purposes.